What’s in the 2018 Forecast? D Home and Coco & Dash invite you to the 2018 Design Forecast. Be the first to hear from Dallas design experts on the intersection of design across home, retail, and digital. Join us as we kick off the new year with a compelling discussion of the latest trends for 2018 and what’s taking root in Dallas and beyond. 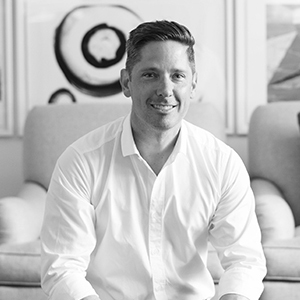 Chad Dorsey serves as Principal of Design for MORE design + build and his independent design business, CHAD DORSEY DESIGN. In his roles, Chad leads all design aspects of the firms, which includes everything from inception/planning to final furniture selection. Chad draws inspiration for his designs from travel experiences involving architecture, automobiles and local cultures, each being different and unique at every destination. While Chad enjoys every aspect of home design, he especially appreciates spaces that serve as retreats to homeowners that feature great architectural details while remaining relaxed and livable. Owners of Coco & Dash and Ciao, Coco! 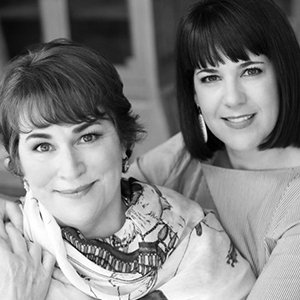 Teddie and Courtney Garrigan are the mother-daughter dynamos whose personal and creative flair is the foundation for their award-winning home accents retail shop, Coco & Dash, and new retail brand, Ciao, Coco!. Their distinctive aesthetic is showcased in a light and airy space located in Dallas’ popular Henderson Avenue District. The historic H Street Shops building is the backdrop for a retail vision that is a smart mix of home furnishings—classic and modern, approachable and exceptional—offered up with plenty of Southern hospitality. Coco & Dash is the 2016 Winner of the ARTS Award for Best Home Décor Shop in Midwest/Southwest, was named one of House Beautiful’s Best Shops in America, and has been named Best of D Magazine and Best of D Home. Every month, Jamie Laubhan-Oliver finds locations, builds sets, casts models, styles photo shoots, and designs layouts for the pages of D Home and D Weddings. But that’s not all—she also concepts story ideas, scouts trends, and oversees the editorial direction for both titles. Jamie has served as the creative director for D Weddings and D Home since 2007. Last year she added editorial director to her title. During her tenure, her work has been nominated for several Ozzie awards and multiple honors from the City and Regional Magazine Awards (CRMA). In 2013, her work on D Moms won Best Design for New Magazines. When she’s not on set or at her computer, Jamie enjoys re-designing her own home, which has been featured in Rue magazine and Inside Out magazine, as well as HGTV online. For more than a decade, Joslyn Taylor served as director of online marketing, first at EDS then at Siemens where she oversaw the strategy and development of corporate websites and online branding initiatives. During that time, she also founded Simple Lovely, an internationally-read lifestyle and design blog and was a founding partner of the website Tiny Dallas. 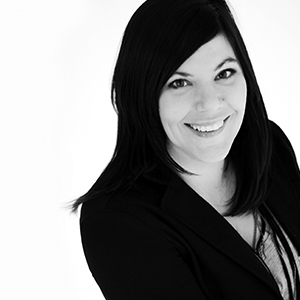 Through her work on Simple Lovely, Joslyn collaborated on strategic branding initiatives with national companies. And as a freelance writer and design editor, she’s contributed to The Dallas Morning News and D Magazine, as well as numerous national websites. 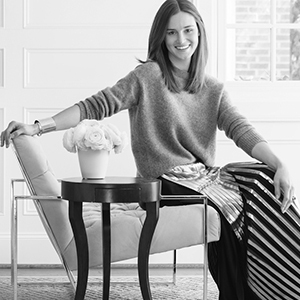 In 2011, Joslyn left corporate America to join D Magazine full time, where, in addition to her duties as style and market editor of their shelter magazine D Home, she launched and served as executive editor of D Moms, an award-winning luxury publication targeted at intelligent, stylish, culturally-driven mothers. In 2013, Joslyn joined Swoon, the studio, SWOON, the studio, a multi‑disciplinary design firm specializing in luxury branding, graphic design, art direction, and residential and boutique hospitality interior design. 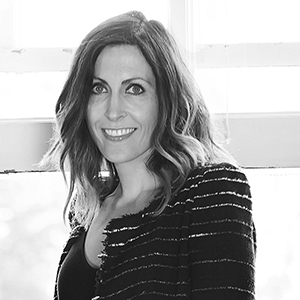 As the studio’s principal of design, Joslyn leads the Interior Design division and provides creative direction for luxury branding projects. She also manages the firms internal branding initiatives. Spend the morning engaging with our brilliant panelist over bubbles and breakfast delights. Attendees will get the scoop on the latest trends Dallas will be seeing within the design landscape of 2018. We welcome interior designers, design industry leaders, influential homeowners, premium partners, and loyal readers. Indeed, there is. Please reserve your ticket prior to January 16 to secure your seat. Contact Gillea Allison here for general questions, or contact Joey Conicella here for opportunities to get involved as a sponsor.